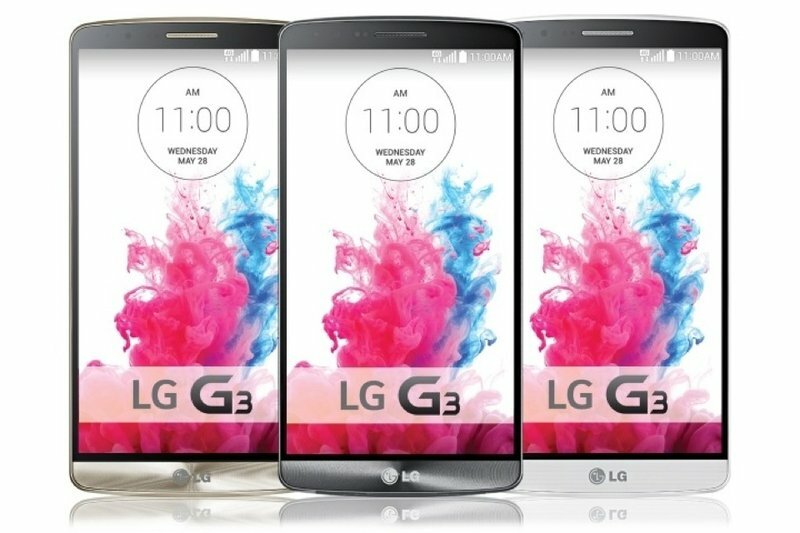 We've already seen some designs and features of LG's upcoming flagship, the G3, which is scheduled to be officially launched today. But a new leak surfaced yesterday offering by far the most detailed glimpse at the smartphone and leaving nothing to imagination. Interestingly, the leak came from LG itself. The company's Netherlands website accidentally posted the product page early, complete with a list of specs and details about new software features. The specs are mostly in sync with what we already know from earlier leaks and reports: a 5.5-inch display with 2560×1440 resolution, a 3000mAh battery, and a 13-megapixel rear camera with laser autofocus. There are, however, some differences. Previous leaks suggested 3GB of RAM and 32GB of internal storage, but the listed phone shows 2GB of RAM and 16GB of storage. Though it could also be a different configuration. In addition, the listing also mentions a Snapdragon quad-core chip that provides "up to" 2.5GHz of processing power, which is a bit slower than the Snapdragon 805 chip suggested by previous leaks. In terms of software, you’ll get notifications and alerts based on the status of your phone. For example, suggestions for uninstalling unused apps, notifications based on locations (Google Now, anyone? ), and more. Other changes include an updated camera software with a Touch & Shoot mode that removes unnecessary controls from the camera interface, a new Quick Circle feature that puts six of your most used apps in a convenient spot, and more.